MazorBooks is delighted to announced the release of The Purim Story, in honor of the upcoming holiday. Lovely rhymes and wonderful images relate the Story of Purim to young children in a fun and enjoyable fashion. The holiday of Purim is celebrated every year in the Jewish month of Adar, four weeks before Passover. Purim is plural for the word Pur, which means “lot”. It refers to the evil plot of Haman who drew lots to determine the best day to eliminate the Jewish people who lived in the Persian Empire during the days of King Achashverosh (Xerxes I). Purim celebrates the wonderful miracle and the reversal of fortune experienced by the Jews of Persia (Iran). The customs of Purim include hearing the Scroll of Esther (the Megillah) read in the synagogue; gifting foods and delicacies to family, friends and neighbors; giving charity to the poor; and eating a festive meal. Another inextricable part of Purim and perhaps the most enjoyable one is the tradition that is primarily but not exclusively carried out by kids: Dressing in a myriad of colorful costumes. Masquerading on Purim commemorates the fact that the miracle of Purim was not obvious but disguised as natural events (i.e. Queen Esther’s marriage and her influence on her husband, the powerful king of Persia). The Purim Story is available in digital format and in paperback. 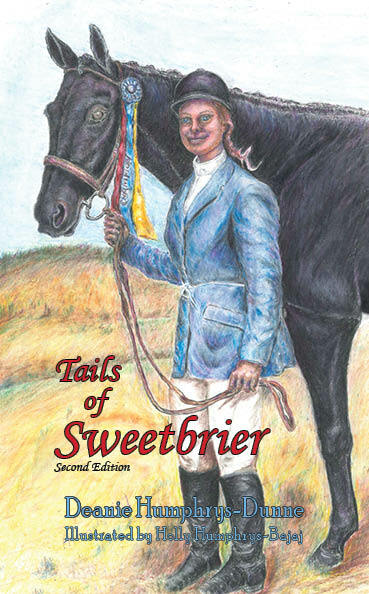 Fabulous children’s Author, Janice Spina’s interview with Deanie Humphrys Dunne, the inspiring author of her autobiographical “Tails of Sweetbrier”. 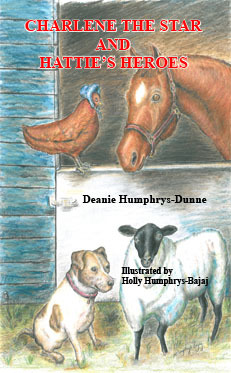 It is the greatest pleasure to have here today my dear friend, Deanie H. Dunne, who is a very talented author of children’s books. Deanie has stopped by before and visited with me and my readers. 1. Tell us what new book or projects you have. First of all, thank you so much for inviting me back to chat with you. I love spending time with you. At the present time, my sister/illustrator, Holly Humphrys-Bajaj, is working on illustrations for our new book. 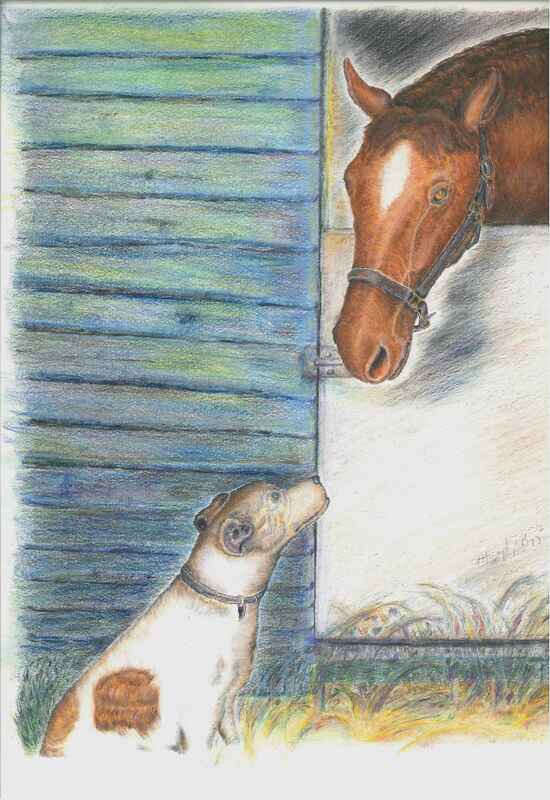 She just finished the cover for Charlene the Star and Bentley Bulldog. It’s the third in our series of Charlene the Star books and this time lots of exciting things happen to Charlene and her friends. 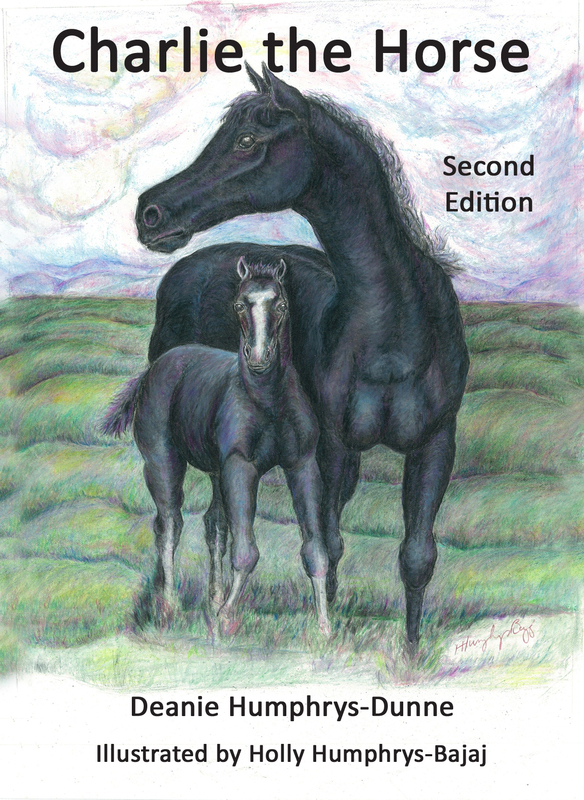 We are also planning to have the second edition of Charlie the Horse published in paperback very soon.